Wye River is quickly becoming the place to be and to own that magical secluded holiday retreat and its not hard to see wye. With the Otway National Park as a backdrop and the magnificent beach and raw ocean swell as centre stage there is quite seriously no where you would rather be. The Wye River Pub the Rookery Nook is perched on the sunny side of the hill with glorious views of the main beach. The surf life saving club is active and run a great nipper program for the kids all summer. 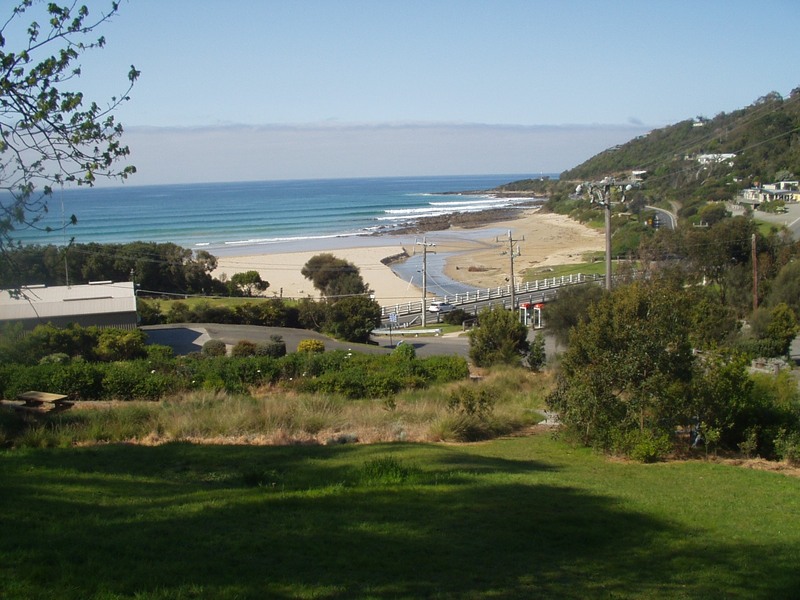 With great swimming rock rambling fishing surfing and bushwalking Wye River is perfect for familes and couples.